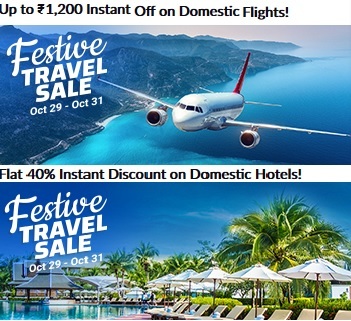 (Checked on 21 Apr, 2019) Get flat rs.100 off on rs.1200 & above on all products. Shop now!! 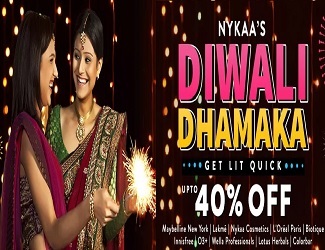 (Checked on 21 Apr, 2019) Get flat rs.50 off on rs.499 & above on all products. Shop now!! 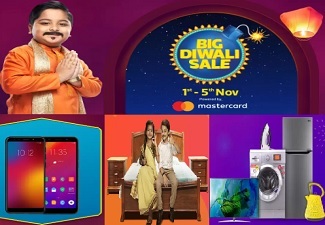 (Checked on 21 Apr, 2019) Get flat rs.30 off on rs.249 & above on all products. Shop now!! 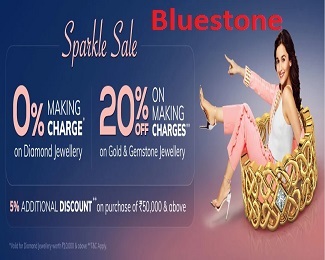 (Checked on 21 Apr, 2019) Get flat rs.150 off on rs.2500 & above on all products. Shop now! !